After purchasing a new iPhone (!) 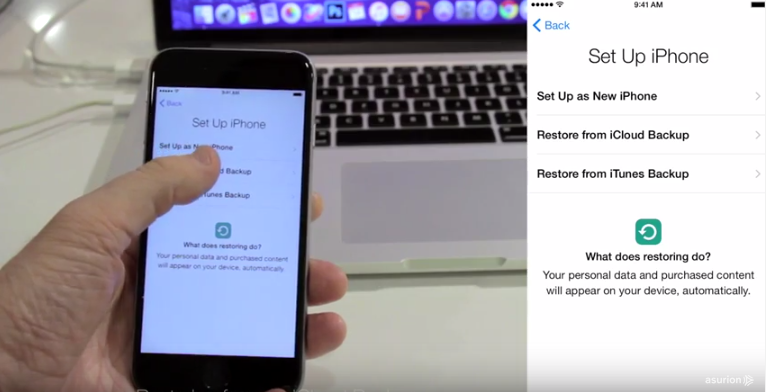 you’ll want to restore all the information and data you had stored on your previous iPhone. Seems like a daunting task, no? Simply watch our step-by-step guide to easily and quickly restore your information to your new iPhone from either iTunes or iCloud.